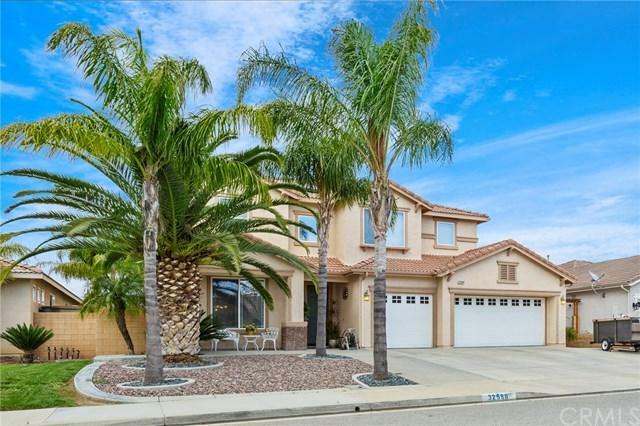 32588 Cullen Court, Winchester, CA 92596 (#SW19064402) :: Ardent Real Estate Group, Inc. This stunning turn key home is ready for summer and ready for you! 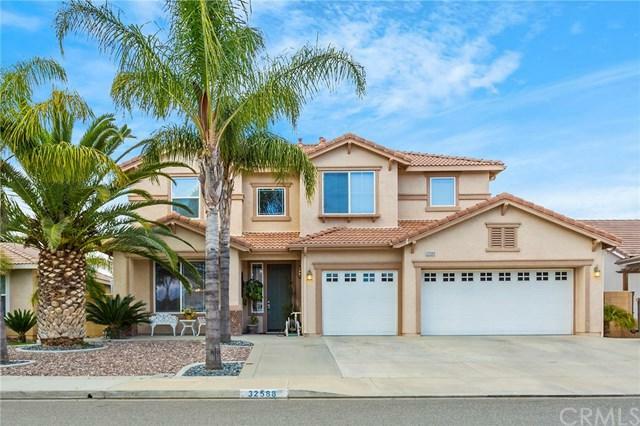 Light, bright and open floor plan with tons of upgrades, designer wood flooring, carpet, paint and the list goes on. Completely upgrade kitchen with island design gives lots of entertaining and eating options as well as the huge open kitchen concept with additional table area open to family room, living room and still more dining area. Downstairs has a full bath and bedroom perfect for in laws or guest room. Upstairs you will enjoy 4 more bedrooms and two full bathrooms including the master suite and bath. The backyard is an entertainers dream. 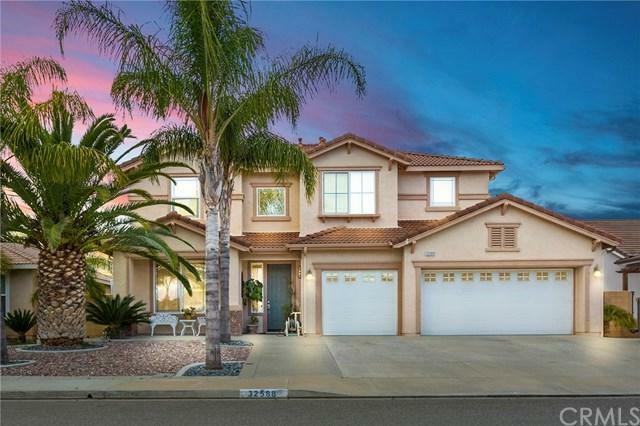 There is more, this home has SOLAR, walk to elementary school and huge park. 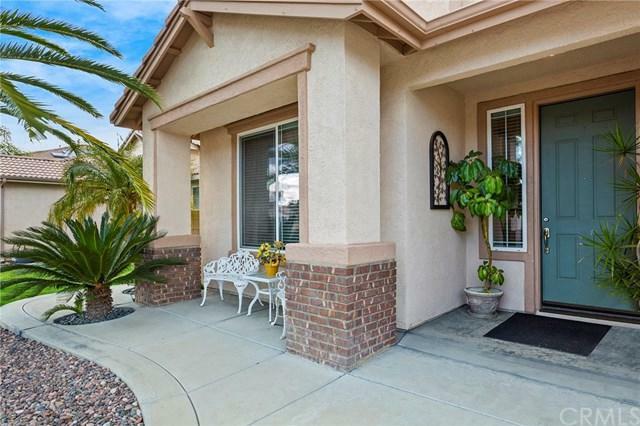 No HOA and low taxes means you need to hurry, this home will not last long!